Both Microsoft and Yahoo are apparently in talks with Apple to replace Google as the default search engine in Apple’s Safari, the news comes after Mozilla recently replaced Google with Yahoo as the default search. 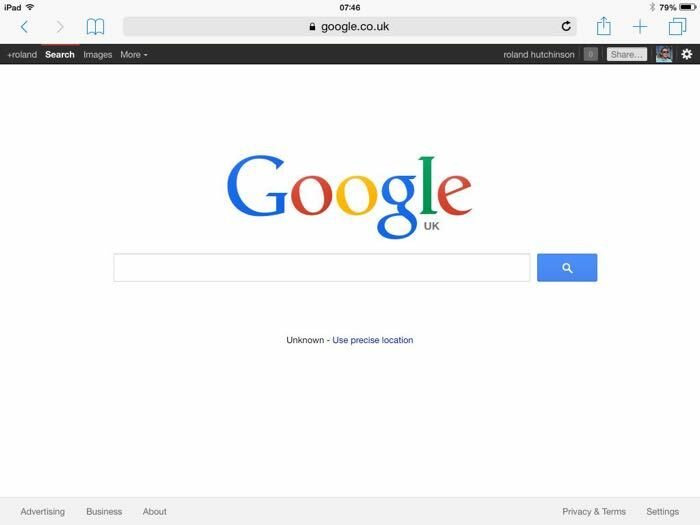 Google was chosen as the default search engine for Safari on Apple’s iOS back in 2007 when the first iPhone was launch, and in 2010, Apple an Google signed a deal which is due to expire in 2015. Apple previously used Google as their default maps application on iOS, although Apple Maps replaced Google as the default maps app, and the company could go the same way with search. Both Yahoo and Microsoft already have a good relationship with Apple, Yahoo provides stock information for iOS and Microsoft’s Bing is the provider of search results to Apple’s Siri. Considering the amount of iOS devices that are sold each year, then dropping Google as the default search for the iPhone and iPad could be a loss for Google, although many people will probably switch the default search on their device to Google anyway. It will be interesting to see which of the two companies manages to convince Apple to use as the default search in Safari, of course, Apple could decide to stick with Google, I guess we will find out next year.